Prime Minister ‘Akilisi Pohiva will announce his cabinet lineup after His Majesty King Tupou VI appoints him early next month. As Kaniva News reported earlier, the line-up was expected to be announced before Christmas, but after Pohiva was informed the king would probably appoint him for longer than expected, he cancelled the planned announcement. He said the Palace office would probably process the appointment ceremony on January 2. 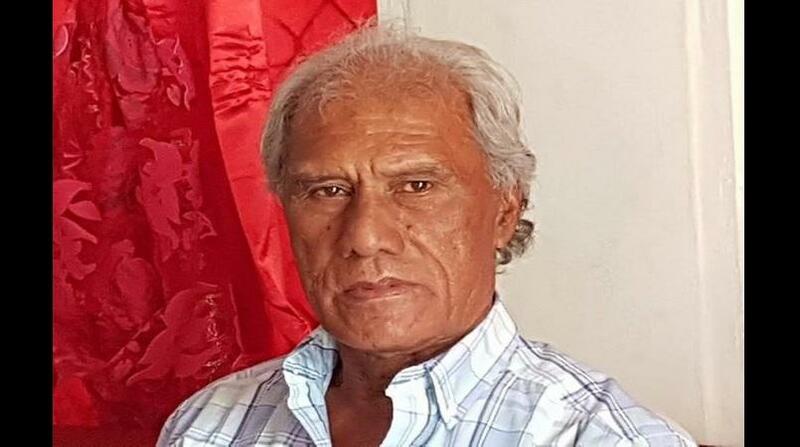 Pohiva said it was normal procedure that the announcement of the new cabinet could be made public after the Prime Minister was appointed by the king. “It is better to leave it until His Majesty would formally appoint me,” he said. He said he came to this conclusion after a discussion in cabinet to announce the line-up last week. He said he knew the people were waiting for the line-up and some were expecting it before Christmas. Pohiva said there was advice from outside for him and his cabinet to work together with the nobility after the snap election. He said that had proven very difficult in the past. This meant the nobility would always fight to make sure they survived and got what they wanted for their own benefit. For them to survive they had to support only the laws and policies that would protect their interest and advantages, Pohiva said. “I tell you it would be very difficult to work together with them because of that,” Pohiva said. He said there were laws which gave nobility power over their own lands. People could live there and grow crops, but the owners were the nobles. “If we changed those laws to allow the people to own those lands I can tell you the nobles would not like it,” Pohiva said.